Binnaz brings the future at your fingertips! Fortune telling and psychic reading has always been a part of the ancient tradition and human culture. Now at Binnaz, you can enjoy services ranging from palm reading to tarot cards, from astrology to coffee cup reading, dream interpretation or clairvoyance. 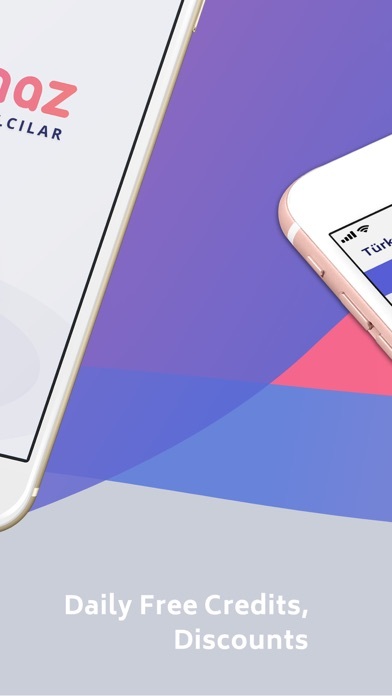 Binnaz, an online marketplace that connects fortune tellers, psychic readers and clairvoyants to customers seeking fortune-based entertainment, and guidance, awaits you. 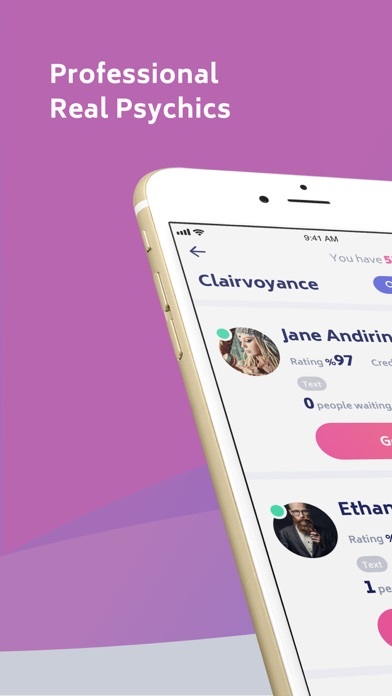 Binnaz provides a fast and simple way to reach hundreds of well-rated psychic advisors online and on mobile that provide services in different methods of fortune telling. 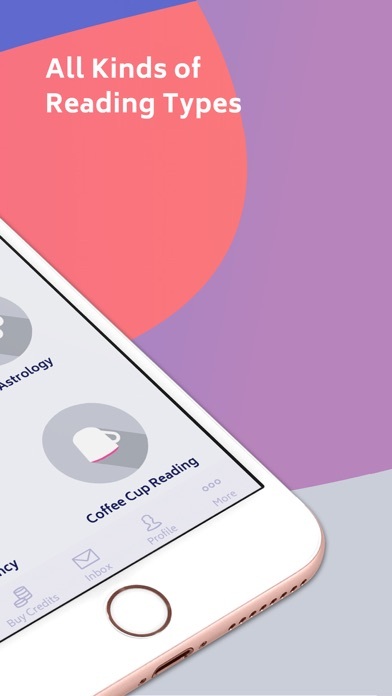 Product lines consist of Coffee Cup reading, Tarot Card Reading, Katina Cards, Astrology, Horoscopes, Dream interpretation, and Clairvoyance. All services can be received via e-mail, voice recording, instant chat or telephone chat. I do really enjoy to have reading by all these people. Yurtdisi fiyatlari icin kur uygulamalari yok bu konuda defalarca talebim oldu ve yardimci olmak yerine gulsah isimli temsilci bana kullanma ozaman dedi !!!! Asla tavsiye etmiyorum asla !!!! Never recommended ! NEVER !!!! WORST !!!! Don’t waste your money !!! When I said my opinion about their prices the customer care specialist told me sooo don’t use our system !!! Uzun zamandir bu uygulamayi kullaniyordum. Fakat son zamanlarda fiyatlar iyice artti. En iyi falciya baktirmak icin yuzlerce tl para vermem gerekiyor. Even though I faced a technical difficulty, the support team helped me quick. Overall this is a very great app and some of the psychics are accurate. Yurt dışı kredileri çok pahalı o nedenle 3 yıldız veriyorum.Evet bazı yorumcular çok iyi bazıları çok kötü kötüye denk gelmişsen doğal olarak paranı çöp'e atıyorsun.